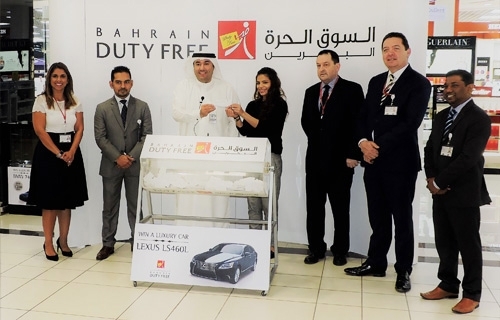 Travel retailer Bahrain Duty Free is enticing passengers to linger a little longer in departures with the launch of its new Dolce&Gabbana Fragrances space at Bahrain International Airport. The latest addition to the airport’s refreshed departures retail hub, the extended Dolce&Gabbana counter now commands an eye-catching 20 square metres compared to its original six-square-metre footprint. 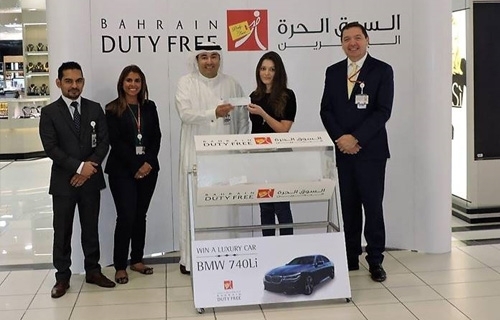 “Month by month we continue to surprise and delight passengers travelling through Bahrain International Airport with new retail opportunities that celebrate the very best of the Designers’ creative world,” said Bassam Al Wardi, General Manager, Bahrain Duty Free. “The April launch of the expanded Dolce&Gabbana counter adds even more weight to our high profile Perfumes & Cosmetics space and is particularly timely as we move into the busy summer and Eid travel season,” he added. The high fashion Italian brand premiered its first fragrance, the award-winning Dolce&Gabbana Pour Femme, in 1985. Since then the ultra-desirable label has grown its male and female fragrances collection to include Light Blue, The One and Dolce franchises. 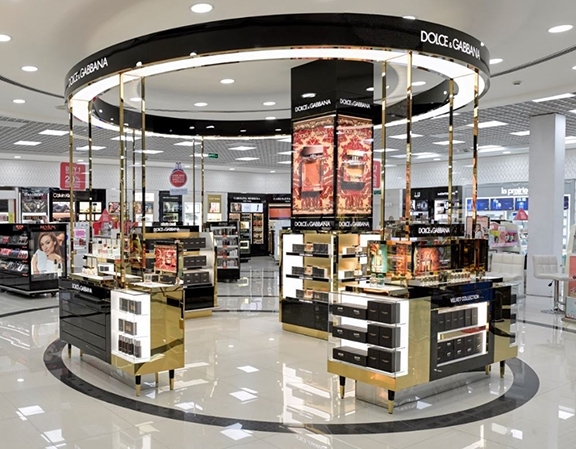 Commenting on the unveiling, Olivier Decazes, Travel Retail EMEA General Manager for Dolce&Gabbana, said: “The Bahrain Duty Free shop renovation is a great opportunity for Dolce&Gabbana to improve and modernize its in-store visibility, thanks to an exciting new counter. We are very happy to offer the very best of Dolce&Gabbana thanks to our amazing and complete range. The latest hot news is the recent announcement of British rising stars Kit Harington and Emilia Clarke as the new faces of the glamourous and timeless range The One. These best-selling fragrances anchor the new-look circular counter with its striking black and gold livery delivering a clear visual hook for passengers perusing the departures retail offering. A unique opportunity for travellers to pick up their favourite scent and sample new collection fragrances! 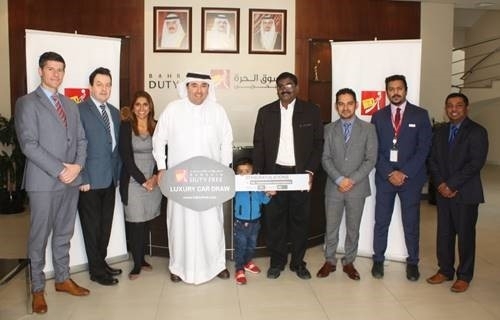 Pictured above (left to right) Mr. Sujat Ameen (Head of Business Support), Jean Silveria (HR Manager), Mr. Bassam Al Wardi (General Manager), Nicoleta Stefanalli (Passenger), Mr. Dominick O’Reilly (Head of Operations). Bahrain Duty Free Complex announced it’s financial results for the year ended 31st December 2016, approved by Board of Directors Monday, 20th February 2017. For the full year 2016, the Group reported Gross Revenues of BD 28,859,618 (BD 28,123,909 in 2015) achieving a 2.6% growth over prior year. Operating profit was BD 4,783,832, declining by 7.5% from BD 5,172,891. Income from Investment activities was BD 3,544,480 recording a decline of 5.8% on the previous year’s figure of BD3,762,384, while net profits reduced from BD 8,935,275 to BD 8,328,312 a 6.8% reduction. Basic earnings per share are 64 fils per share compared with 69 fils in 2015. At December year-end, total shareholder’s equity stood at BD 50,771,096 an increase of 4.0% over prior year figure of BD48,845,961. In the fourth quarter of 2016, Sales were BD 7,334,757 up 2.5% on prior year while operating profits fell 12.7% to BD 964,996. Investment income increased by 176.2% to BD 1,992,672. The increase coming from a one-off dividend received in the quarter. As a result, net income in Q4 was BD 2,957,568 up 61.9% on same quarter last year. Commenting on the results, the Chairman Mr. Farouk Al Moayyed, said that 2016 had produced resilient net profits which were testament to the Company’s operational and investment strategies. He went on to say that the Company has made important strategic progress to ensure continued success for the Company. Managing Director Mr. Abdulla Buhindi added, Passenger volumes increased by 2.6% compared to last year and along with several marketing initiatives, contributed to increase sales. He went on to say that the Company’s Shop upgrades started as planned in July 2016 and by year-end, work was substantially complete. Many new brands and initiatives were-introduced in the Perfumery & Cosmetics area and a new Premium Watch boutique area opened too, to mention a few highlights of the project. This major investment will position the business on a stronger foundation for sustainable growth and profitability in the years ahead. 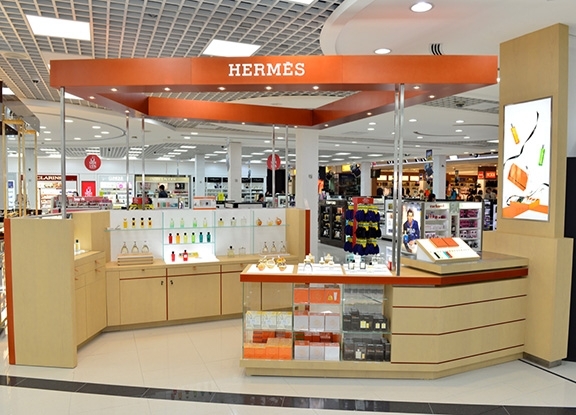 Travel retailer Bahrain Duty Free has further cemented its luxury credentials with the unveiling of a new Hermès Perfumes counter at Bahrain International Airport’s new look departures retail hub. Occupying a key location within the popular Perfumes & Cosmetics space, which is home to an ever-evolving collection of premium beauty and fragrance brands, the redefined Hermès counter has increased its physical presence with 15 square metres of space replacing the original three-square-metre footprint. The renowned French luxury goods brand brings more than 65 years of innovation in the fragrance world to its new Bahrain location, and the combination of fresh, clean lines and distinctive punch of orange that defines the Hermès logo creates a welcoming customer-centric space. 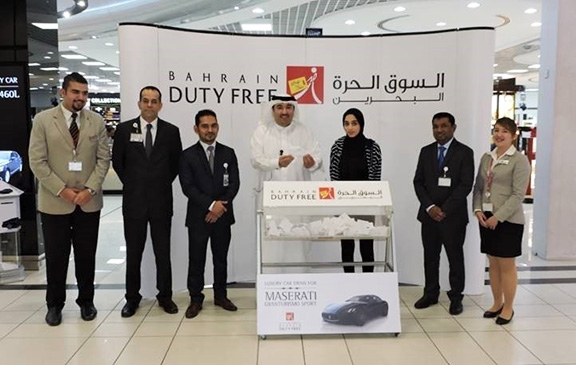 “The passenger journey through the new departures retail hub is taking on a new dimension virtually every week as we continue our season of dynamic phased launches,” said Bassam Al Wardi, General Manager, Bahrain Duty Free. 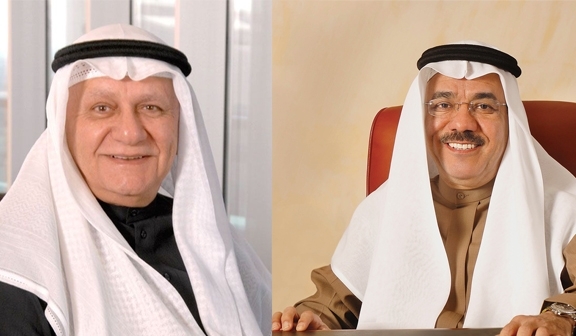 “It is vital that we acknowledge and act in response to a shifting travel retail landscape, and in extending our portfolio of luxury brands we are satisfying the shopping desires of the travelling audience and working hand-in-hand with all our partners to ensure that Bahrain Duty Free is recognised for its duty free experience,” he continued. A fixture on Bahrain’s airside retail scene for the last two years, Hermès Perfumes continues to woo customers from around the region and beyond. Commenting on the relaunched counter, Hermès Parfums’ Middle East Director Paul Tager said: “The new setting is home to a sizeable selection of olfactory creations from the house of Hermès; and has been designed as a welcoming space that harbours a world of marvels. A team of expertly trained and knowledgeable beauty consultants is also on hand to assist customers in selecting the ideal fragrance match, whether it’s a personal treat, picking up a classic favourite or as a gift. This latest opening supports other successful recent openings across its 2,300-square-metre footprint, including Aer Rianta International’s proprietary Candy Cloud confectionery concept, the Middle East’s first Johnnie Walker House and new dedicated premium watches space. Pictured above (left to right) Mr. Shane O’Sullivan (Head of Purchasing), Mr. Dominic Carroll (Head of Finance), Ms. Jean Silveira (HR Manager), Mr. Bassam Al Wardi (General Manager), Mr. Thangarasu Ravichandran (Winner), Mr. Sujat Ameen (Head of Business Support), Mr. Neeraj (Sales Assistant), Mr. Shibu Abraham (Head Of IT & Logistics). 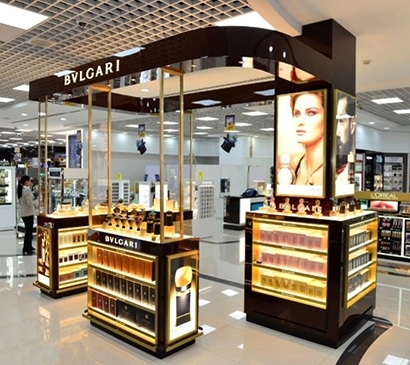 Travellers using Bahrain International Airport now have even more reason to stop and spend at Bahrain Duty Free with the opening of BVLGARI’s new expanded fragrances counter. Located at the heart of the Perfumes & Cosmetics section within the duty free and travel retailer’s refreshed departures retail hub, BVLGARI has grown its footprint from 3 to an impressive 12 square metres. “In partnership with Bahrain Duty Free and Aer Rianta International, BVLGARI is proud to be the first brand to unveil its new interior design concept in the newly refurbished Bahrain Duty Free shop,” remarked Loic Le Toux, Area Sales Manager, BVLGARI. Top selling products covering both women and men’s fragrances, and including Goldea, Jasmin Noir, Omnia, BVLGARI Man and Aqva, create a standout visual counterpoint to the company’s elegant branding and gentle contoured fascia. “A highlight of the new counter will be the exclusive high-end Le Gemme collection, which is only available at selective doors worldwide. Our luxurious counter concept will further intensify the visibility of BVLGARI perfumes in the travel retail domain; and is equally perfectly aligned with Bahrain Duty Free’s own premium strategy,” said Le Toux. This latest opening supports other successful recent openings across its 1,500-square-metre footprint, including Aer Rianta International’s proprietary Candy Cloud confectionery concept, the Middle East’s first Johnnie Walker House and new dedicated premium watches boutique. 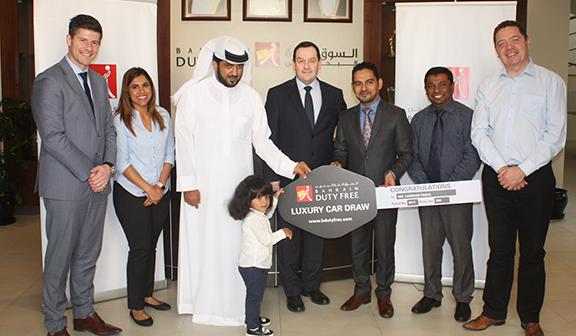 Bahrain Duty Free has unveiled the latest addition to its upgraded departures retail outlet at Bahrain International Airport, with the opening of a dedicated premium watches boutique. 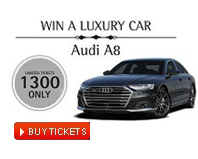 The 64 square-metre space, which enjoys a prominent location on the main passenger promenade, is home to an exciting selection of international brands specifically chosen to appeal to both a travelling audience and collectors of luxury timepieces alike. Brands on display include Rolex, Omega. Breitling, Hublot, Tudor, Tag Heuer, Longines, and Raymond Weil. The store officially opened on Monday, 16th January 2017 with a ribbon cutting ceremony led by Bahrain Duty Free General Manager, Bassam Al Wardi and Bahrain Airport Company CEO, Mohammed Al Binfalah. “We continue to focus on enhancing the experience received by our customers in everything we do, and quality is a key pillar of Bahrain Duty Free operations. The addition of a dedicated personalised section for premium timepieces adds immensely to the value to the departures concourse offering,” said Bassam Al Wardi, General Manager, Bahrain Duty Free. According to Deloitte’s Global Powers of Luxury Goods 2016 report, the travel retail channel currently accounts for around 40% of total global sector spend, and with positive growth forecasts for international air traffic through to 2020 and beyond, luxury goods are retaining purchase appeal within the duty free trading environment. 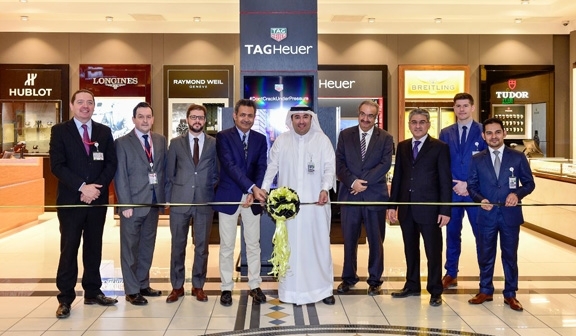 “Luxury very much has its place at Bahrain Duty Free, and by showcasing the most sought after watch brands, we are fulfilling our commitment to delivering simply better retail experience to our customers at Bahrain International Airport,” remarked Al Wardi. The design of the new space combines sleek contemporary lines with a warm, inviting colour palette, which is designed to enhance the individual brand presence of the various watchmakers as well as support the customer journey through the departures retail experience. High-tech digital screens are also strategically located at the entrance to enhance brand visibility and enhance the retail environment. This latest opening follows on the heels of the success of the Q3 2016 departures concourse launch of Aer Rianta International’s award winning Candy Cloud confectionery concept and the Q4 unveiling of the Middle East’s first Johnnie Walker House. 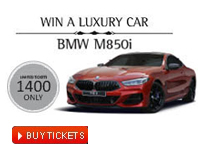 “This enhancement to the premium watch offering, along with new upscale listings within the beauty category, we believe we have added a further layer of exclusivity for our customers. 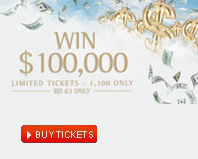 This also applies to Candy Cloud as a first-of-its-kind store for the region and the innovative Johnnie Walker House experience,” said Al Wardi. Al Wardi confirms that the 1,500-square-metre phased upgrading of the departures retail area is in its final stages with the existing confectionery section set to be completed in Q1 2017.